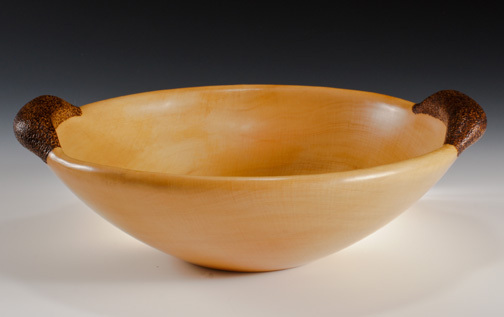 For generations Huon Pine was used to make functional wares such as bowls. Now that Huon is a protected species, we can only use deadfall wood, or wood that was already cut in the past. This simple bowl is a respectful acknowledgment of that history.